You see a map that contains territory of Russia. actual map of Voskresenskoye for Garmin. actual map of Zirikovo displayed. topographic map of Zirganka for you. topographic map of Yuldashevo download for free. topographic map of Yangi-Aul 1 cm to 1 km for you. free map of Veselyy и OziExplorer calibration download for free. interesting map of Verkhotor и OziExplorer calibration for Garmin. free map of Tumerkino for Garmin. actual map of Smakovo presented. actual map of Slobodka и OziExplorer calibration for Garmin. topographic map of Skvorchikha for gps. map of Sergeyevka и OziExplorer calibration displayed. topographic map of Sangak-Yelga here. detailed map of Romadanovka download for free. 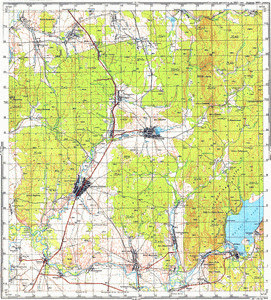 actual map of Rodnikovskiy with gps calibration free download. map of Podlesnyy calibrated here. detailed map of Pishchetara и OziExplorer calibration presented.